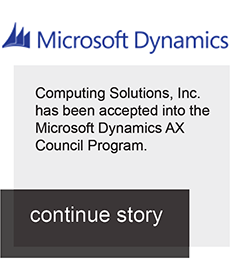 From the beginning, Computing Solutions Inc. worked with us to configure our system to meet our needs. There was no effect to shoehorn us into an existing structure. Our final configuration is very user friendly; most people can begin entering and retrieving data with minimal training. As our needs have evolved, we've been able to adjust the system without having to ask IT for support. When needed, their Customer Support is simply the best I've worked with. Over the past eight years, Computing Solutions Inc. has been the lab system solution for our company. CSI has not only provided solutions for our labs, but production and sales departments as well. Because of CSI’s strong development and implementation teams, we have been able to work together to analyze business and work flow processes to develop custom applications (SIM’s) that have reduced duplicate data entry and paperwork. CSI has also developed interfaces to our rail management, order to cash, supply chain management, and data acquisition systems. This has helped our company to automate and streamline our business processes, which has enabled us to seamlessly provide information to different business units to make decisions staging, shipping, and selling our products. We have been using CSI’s LabSoft LIMS system for nearly ten years, and couldn’t be more pleased with its functionality and versatility. LabSoft LIMS is flexible enough to allow us to manage all the complexity of our extensive quality control processes for hundreds of products and multiple sampling stages and tests. We have especially benefited from the data trending functions which allow us to identify production process weaknesses that can only be spotted over time. This trending has allowed us to hone our product formulations and production processes to the point where our defect rate has dropped by more than half. 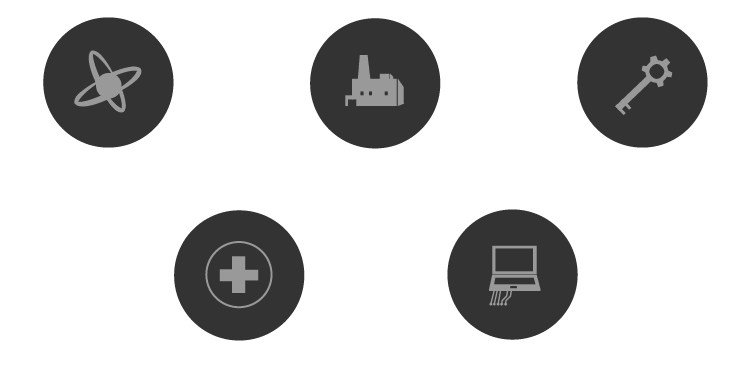 As we’ve grown and added new products and testing capabilities to our lab, LabSoft LIMS has been entirely adaptable. And the support staff at CSI is always available, capable, and extremely helpful. I highly recommend LabSoft LIMS as a vital tool for quality control and data management in the lab, especially in complex environments. 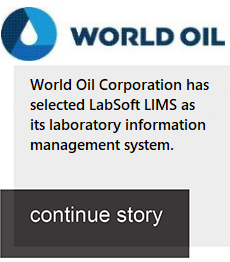 to say about LabSoft LIMS? Right from our very first contact with Computing Solutions Inc. (CSI) we have been very impressed with their in-depth knowledge of the LIMS business and their ability to quickly understand our unique business requirements in the Oil & Gas industry. 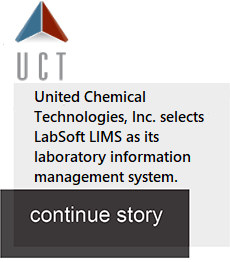 Our LabSoft LIMS implementation has been running smoothly for over four years now and is fully integrated with other upstream and downstream systems. The customer support team at CSI has been instrumental in getting both the initial installation and the subsequent integration interfaces up and running quickly. I would not hesitate to highly recommend CSI to any company which is contemplating an implementation of a LIMS system for their business. You would be hard-pressed to find a better Customer Service group in the industry than Computing Solutions, Inc. Their prompt and courteous service insures that you won’t spend needless time on the phone tracking down answers, and their friendliness always leaves you with a smile. When you add in the fact that they never fail to provide you with an answer, solution, or just a bit of knowledge, then you begin to understand why they’ve been so successful. ..I have used CSI’s LabSoft LIMS for approximately ten years. The system has been an invaluable tool for data management, for monitoring process/product trends, and for generating certificates of analysis and stat packs. The software is intuitive and is thus easy to use, and it provides the user considerable flexibility in data management and reporting. In addition, CSI’s technical support staff has provided excellent support services in a timely manner. 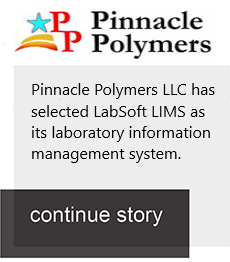 LabSoft LIMS has made data retrieval and analysis so much easier for our lab. You have made it truly easy to store and review data by the use of the Query [Report Studio] feature to prepare any kind of data comparison with just the press of a button. The best part is the easy to reach, friendly Customer Support. Always with the right answers!! Evonik - Midwest Lysine, LLC.